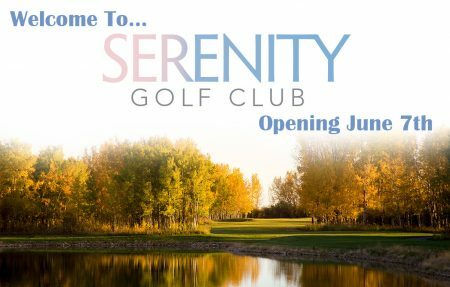 Play Golf Calgary Group has announced they’ll be opening the new Serenity Golf Club on Wednesday, June 7, 2017! I’m excited to check it out and play the brand new course. I suggest booking a tee time ASAP since everyone’s eager to play the new course. You can join Serenity’s newsletter for a chance to be one of the first to ever play the course! Serenity Golf Club will features 36 holes with the first 18 holes, Dancing Bull, opening on June 7, 2017. The second 18 holes, Sun Catcher will open later in 2018. The Draw Is Happening This Tuesday, June 6th At Noon… ENTER NOW! Click here to visit Serenity Golf Club’s website for more details about the course. If you signed-up for The Links of GlenEagles‘ ‘FREE Round of Golf when you bring a Friend‘ promotion back in March, they’ve extended the free golf certificate through the Long Weekend and Beyond. 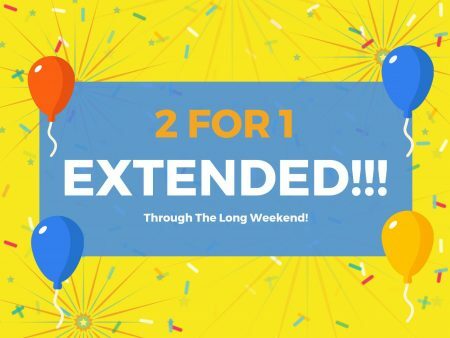 We are giving you another opportunity to use your Free Golf When You Bring a Friend certificate! 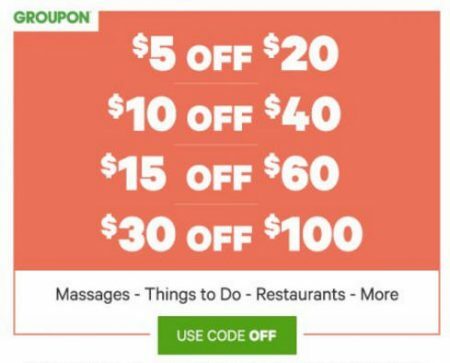 You can use your certificate through to May 28th during the following times. Book Early, They Will Fill Up Fast! You can book a tee time online or by calling the pro shop at 403-932-1100. Click here to visit Gleneagles website for more details about the course or to book a tee time. 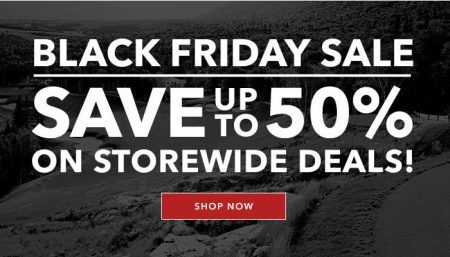 Join VIP Golf and save 40-60% off green fees at over 100 courses! I’m a proud member and highly recommend it. The 2017 VIP Golf Membership is currently on sale for only $499.95 + GST. 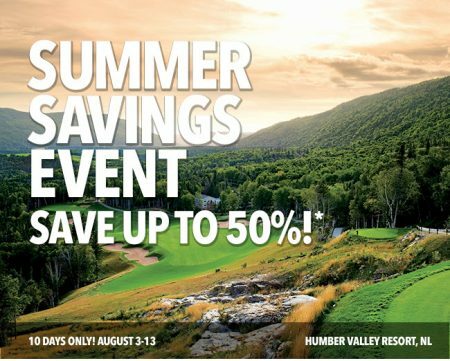 Once you’re a member, you’ll enjoy consistent average savings of 40–60% off regular green fees with your VIP members preferred rate! Your membership pays for itself in as little as eight rounds. 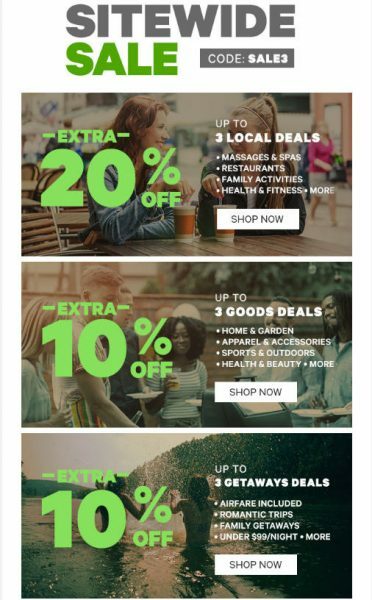 Best of all, the more you play, the more you’ll save! I’ve saved a lot of money over the years thanks to VIP Golf. VIP Golf is always adding more golf courses. 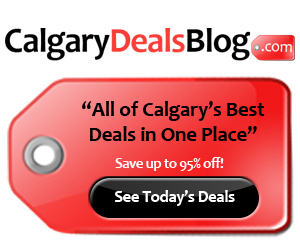 They currently have over 100 courses including 31 amazing golf courses to choose from in and around Calgary! Click here to see all available courses, fees and savings. 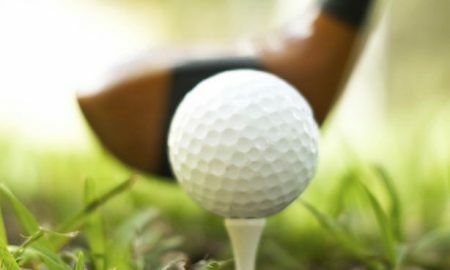 VIP Golf is a private membership club that operates like a regular golf membership except we give you a wide variety of golf courses to choose from. We are not a coupon or a restrictive discount carrier, our membership offers preferred VIP Member rates to all our affiliated golf clubs, 7 days a week. This one membership gives you the chance to play and experience new challenges everyday and move from course to course at your will. It’s your choice of where you play, when you play and how often you play at any of the golf courses available through the membership. There is no limit on how many rounds or how many times you may play a specific course and best of all WE GUARANTEE GOLF 7 days a week. This private membership is capped each year to ensure that we always have room for every member, every day. Click here to visit VIP Golf’s website. Click here to buy a VIP Golf Membership or call 1-866-520-GOLF (4653) for more details. Click here to see Course Listings, Fees and Savings.